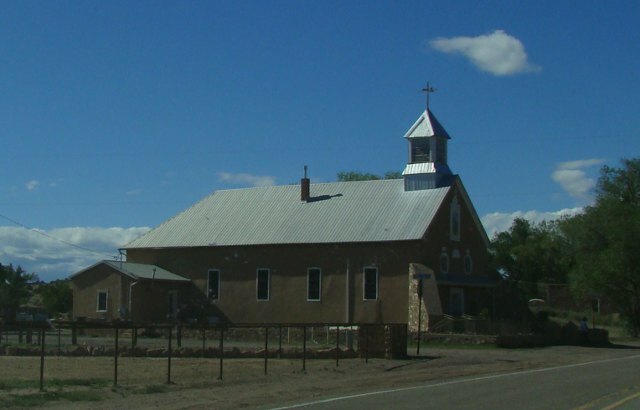 Iglesia Nuestra Senora de los Remedios in Galisteo, New Mexico. A Catholic church, founded in 1706, this building built in 1884. 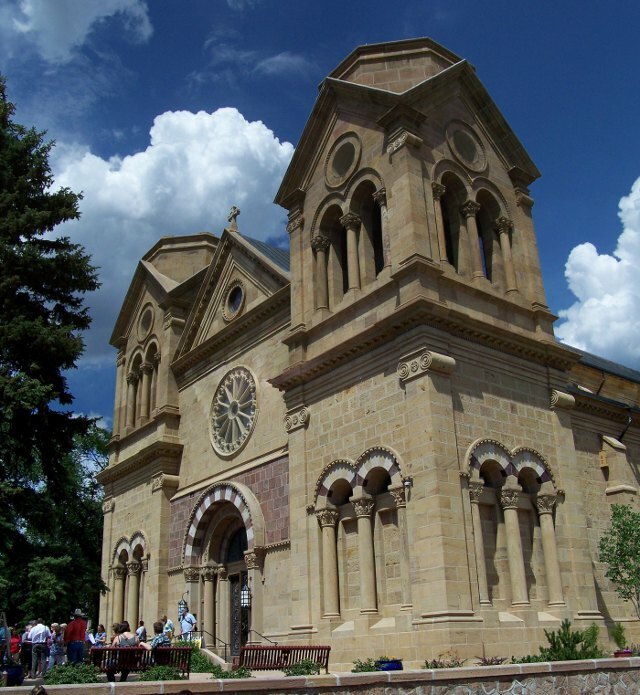 Cathedral Basilica of St. Francis of Assissi in Santa Fe, New Mexico. 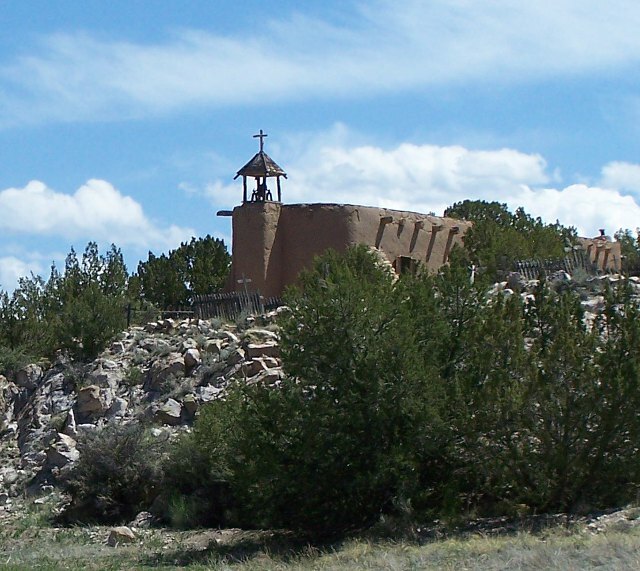 El Rancho de las Golondrinas chapel in Santa Fe, New Mexico. Chapel, now on the grounds of El Rancho de las Golondrinas museum. 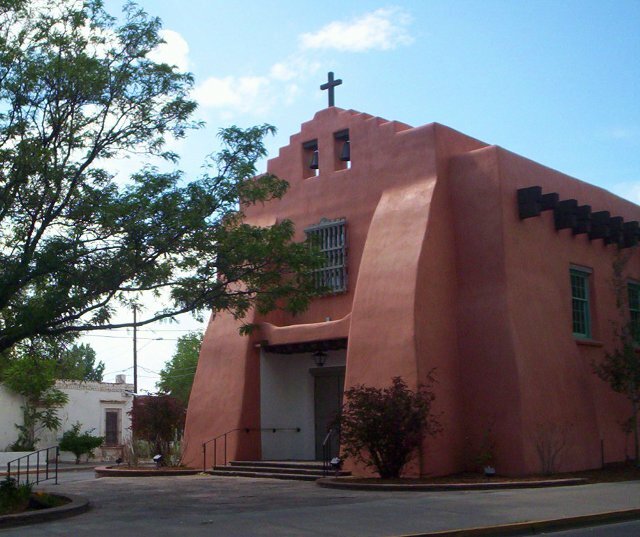 First Presbyterian Church of Santa Fe in Santa Fe, New Mexico. 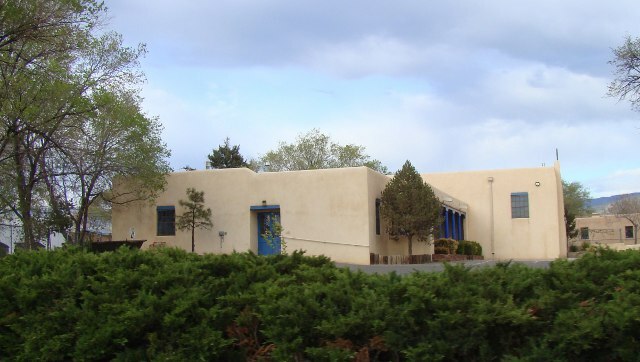 Unity Church in Santa Fe, New Mexico. 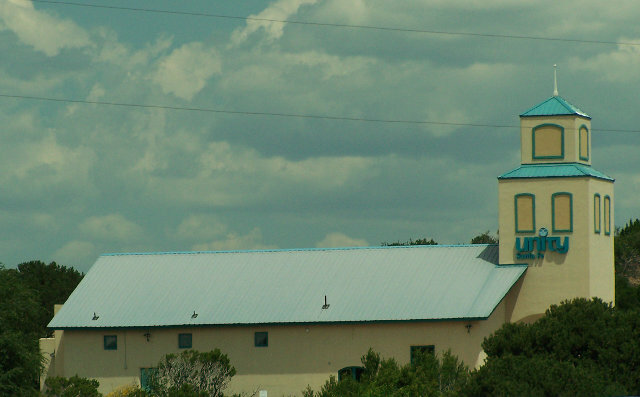 Westminster Presbyterian Church in Santa Fe, New Mexico. © 2006-2014, 2015 by Wm. Robert Johnston. Last modified 5 September 2015.